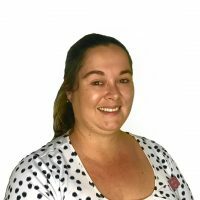 Jacinta Edwards is a skilled and highly motivated Property Manager and has been in the industry since 2014. With her knowledge, excellent negotiation skills and calm and approachable manner, Jacinta strives to ensure efficient and professional service to both landlords and tenants. As a landlord herself, Jacinta understands the importance of managing your property in a way to protect your investment.